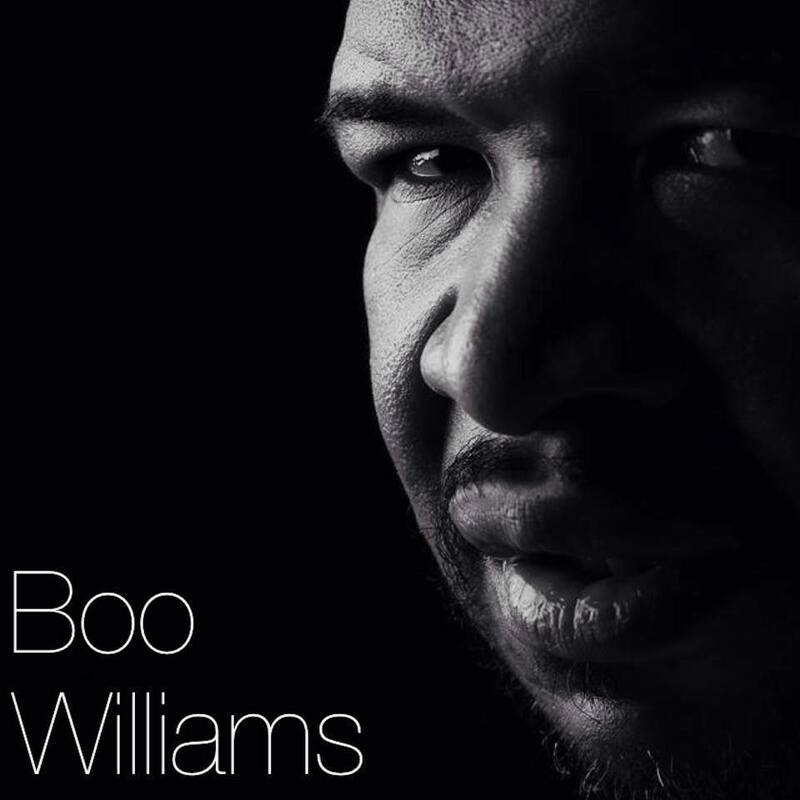 Born in Chicago, Boo Williams has been a part of Chicago’s house music entourage since 1981. When he first stepped up to the turntables and started djing, he was influenced by his family who had a big impact on his music career today. Growing up as a teenager listening to Blues, Jazz, Jazz Fusion, Disco and Jazz Funk, artists like: Roy Ayers, Gill Scott, Heron, Minnie Rippleton, Chaka Khan, Patrick Adams, Leroy Burgess, George Duke, Jeff Lobber, George Clinton, Donald Bird, Ronnie Laws, BB King, Glades Knight, and Etta James, this Inspired Boo in the early 80's to become a Dj. Participating in events and going to parties listening to Lil Louis, Larry Heard, Robert Owens, Marshall Jefferson, Herb Kent, Ron Hardy, Farley Jackmaster Funk, Steve Silk Hurley, Steve Poindexter, WKKC, and many other great producers and artists from Chicago. This lead Boo to play at some of Chicago’s finest spots back then like; Mendel High School, Leo High School, The Power House, Medusa, The Humming Bird, Gentle Persuasion, AKA's, Ascott Hotel, The Bismarck Hotel, and The Congress Hotel, just to name a few. Try Music - a chiffre truly befitting Bobby Starrr's, playful curiosity when experimenting with sound. His DJ-sets are an energetic blend of emotional Acid House, melodic Deep House with Disco and contemporary tracks that he identifies as Future Classics. Starrr aims at evoking positive emotions and at creating an energetic and charged up atmosphere to keep the dance floor pumping late into the morning tide - a mixing style he classifies as “Positivity”. 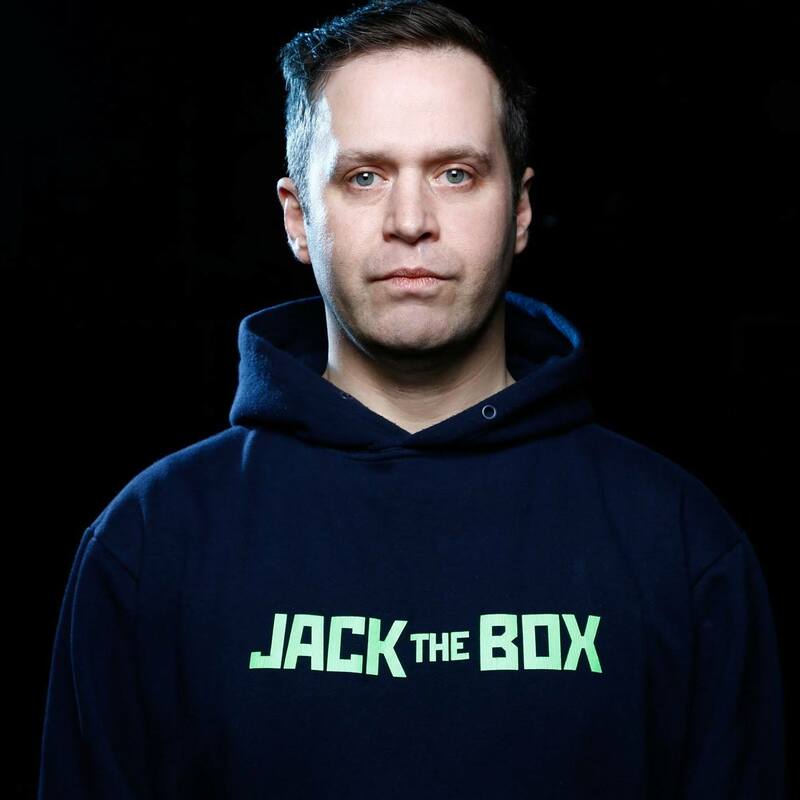 Since 2007 Starrr lives in the European clubbing capital Berlin where he and his business partner Tyree Cooper founded the Jack The Box project. 'Jack The Box presents', an experimental underground house party, held residency at Kleine Reise & Loftus Hall, on the main floor of Kater Holzig and since 2014 resides at Ipse, a coveted indoor/outdoor location right at the river Spree. e·man·ci·pate, their second regularly curated club night, started in 2011 as a monthly instalment at Tresor until its move to Prince Charles in 2015 where the duo continue to bring the greatest of House in a series of showcases to Berlin. Like the vibration of a well-beaten drum, Cristian’s music and performances travel deep within your soul. At the tender age of 14 years old, Cristian performed alongside legend Ted Patterson which skyrocketed his career to unimaginable heights. Since then, Cristian has traveled the world spreading his talent in over 150 cities including Ibiza, Miami, Amsterdam, Milan and some of the most popular clubs in the world such as Port Du Soleil in Gothenburg,Le Monseigneur in Bordeaux and The Club Milano in Milan. 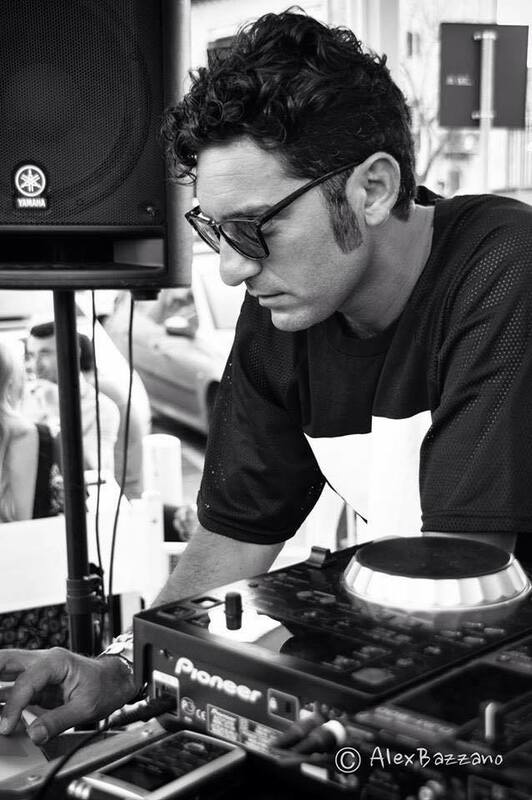 A genuine palermitano, born on 02 February 1980, he has been playing among consoles, vinyl and cd players when he was 12 years old, recreating in his living room a real discotheque with strobe and mirror ball where he hosted parties with his childhood friends. In 1995 he started as dj in a small radio station but in 1999 he had the opportunity to show his musical creativity more widely, joining the artistic staff of Radio Action Palermo and actually he edit the programming of Boudoir Soiree on Wednesday. Since 1999 he has come a long way, gathering a broad expertise of radio and nightclubs world, constantly expanding his musical knowledge in a new and special way, rejigging and reviewing innovatively his sequences and his interpretation, the same that takes him to be required by some of the coolest clubs and most exclusive parties, not just locally but at national level as well. 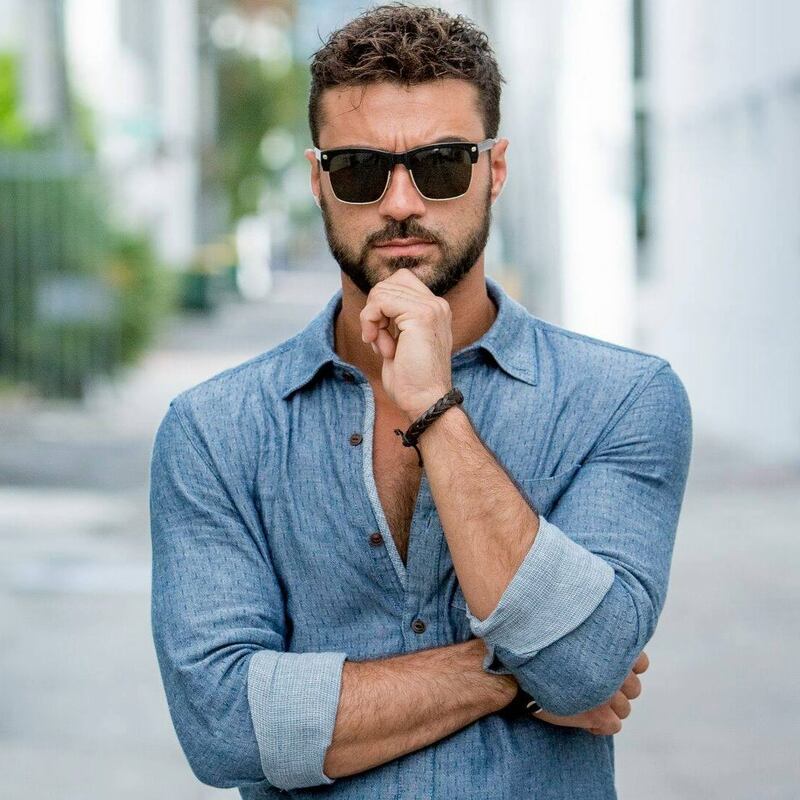 He worked as supporter dj for important dJs in the national and international music scene: among them Marco Fullone stands out, deejay and art director of Radio Monte Carlo, Ivan Iacobucci, Stephane Pompougnac, dj at Hotel Costes. Kei Sugano, The Hip Hop culture of '92 spurred him to be a DJ in the club and the disco in Tokyo. After a valuable experience from Tony Humphries and Timmy Regisford, he has mechanically changed his style to more soulful music based on house and dance classics, leading him to NYC several times experiencing the dance floors of parties such as The Loft, Zanzibar, Sound Factory Bar, The Warehouse (Bronx), The Shelter, and Body & SOUL. Nagi, Loves the dance music since she was 15, way before she set a foot in a disco or a club. Her first club experience was in '96, invited by her gay friend. The journey as a DJ had begun on the dance floor, where she discovered individuality in an environment in which nationality didn't matter. 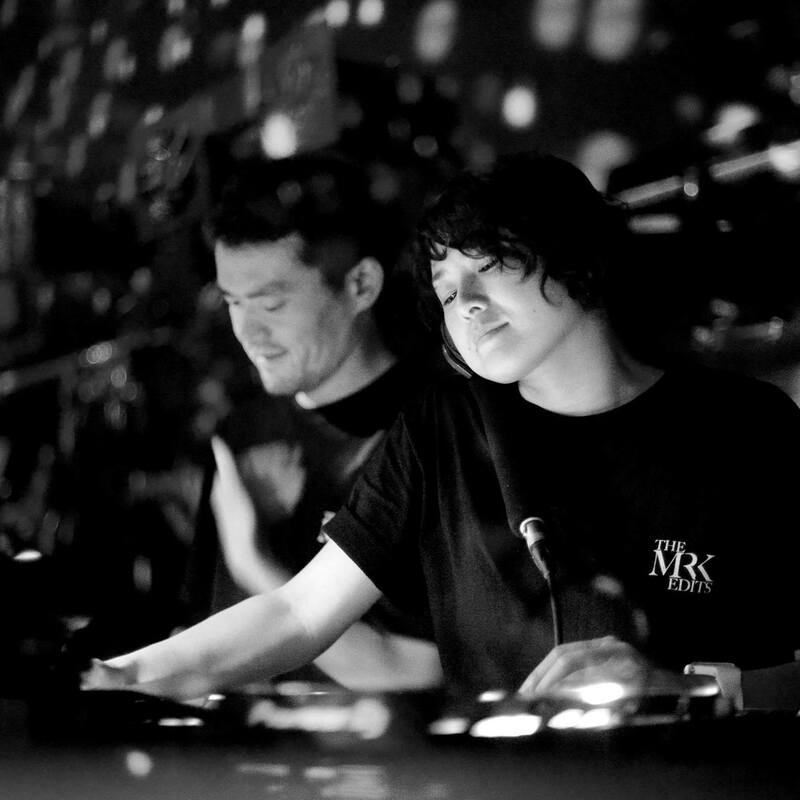 From there she joined "Smoker", hosted by the Japanese legendary DJ Nori at club LOOP from '98 to '08.